Trimona Handballwax Classic consists only of natural resin, is dermatological tested and free from any harmful substances. 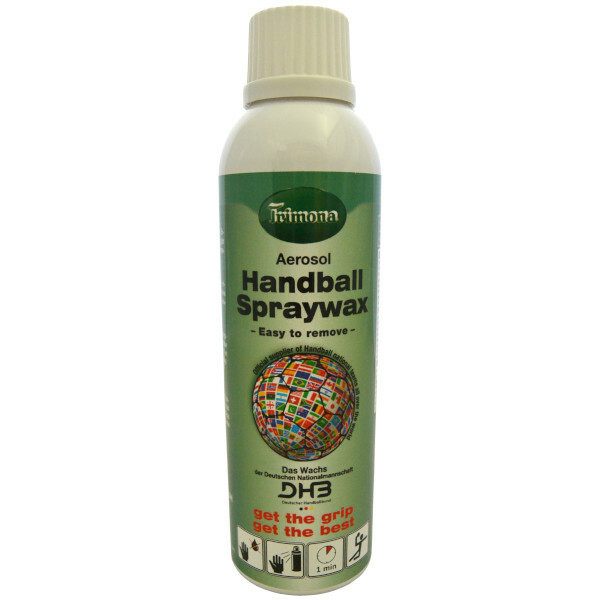 Trimona Handballwax increases the excitement and control during the games: Throws and passes become harder and more precise. Thereby the game gains more momentum. 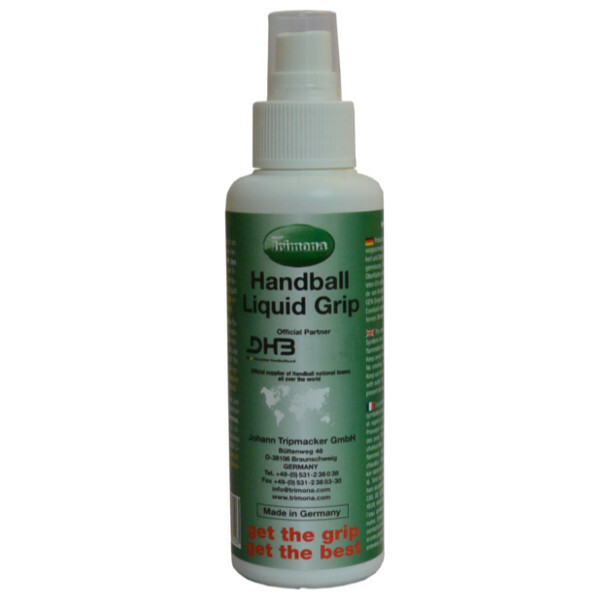 Trimona Handball Liquid Grip is a fully adequate resin that can be applied easily and equally due to its liquid consistency. Together with Trimona Easy Clean, Trimona Liquid Grip provides a fantastic grip for people who perspire heavily. 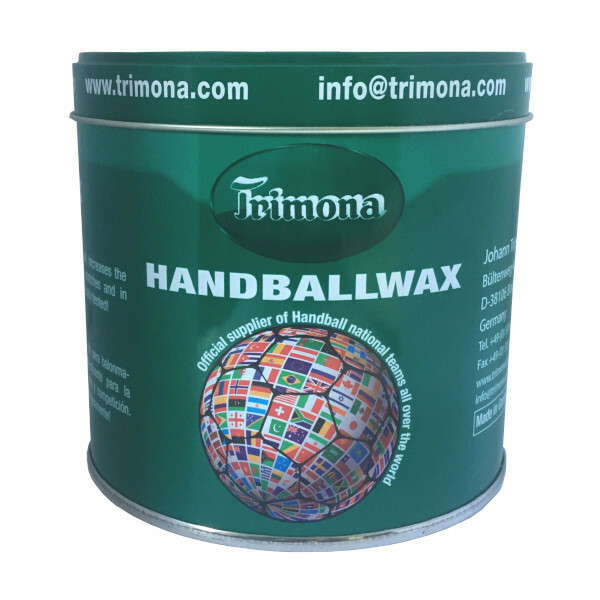 Trimona Handball Spraywax is a fine atomized handball resin that comes in a functional aerosol can which allows to apply a thin uniform film on the skin. It goes without saying that Trimona Handball Spraywax is dermatologically tested and free from irritating colophony. Our alltime classic Trimona Handballwax Classic ensures perfect grip enhancement even under extreme demands. Trimona furnishes numerous Top teams and national teams all over the world. But also many hobby Handball players already discovered the chances – a better and more precise ball command, faster and safer moves with the ball, feints and trick shots. Trimona Handballwax can be easily removed from sportswear, balls, goal posts and floors in combination with the special developed Trimona cleaning agents!